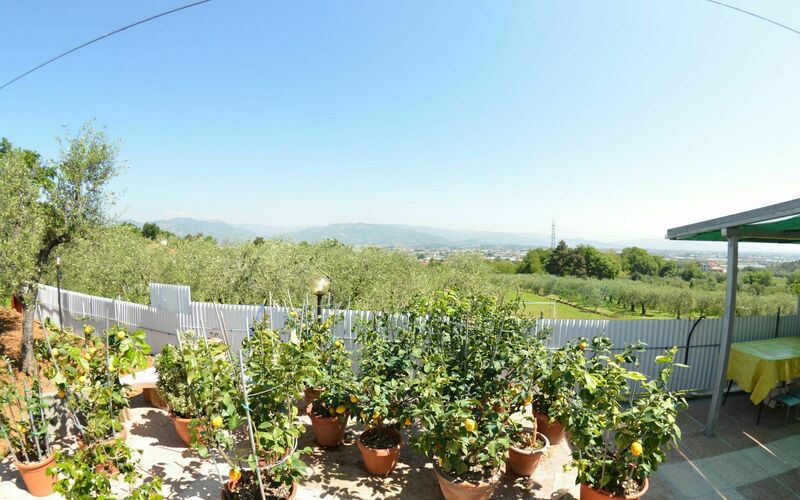 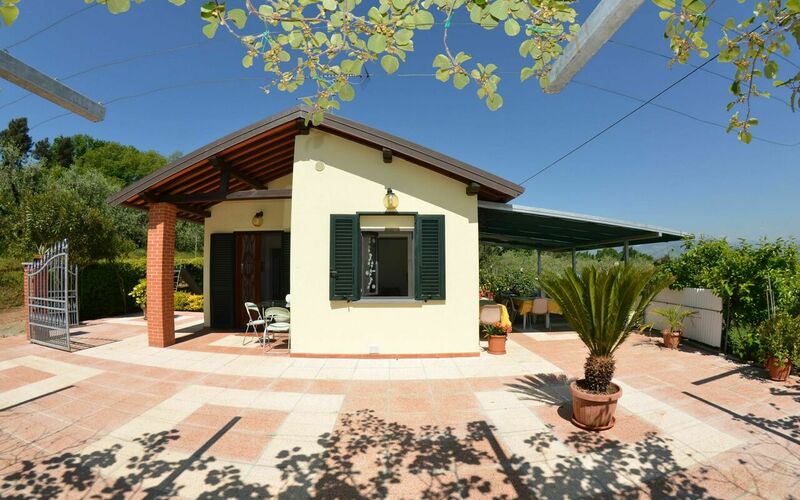 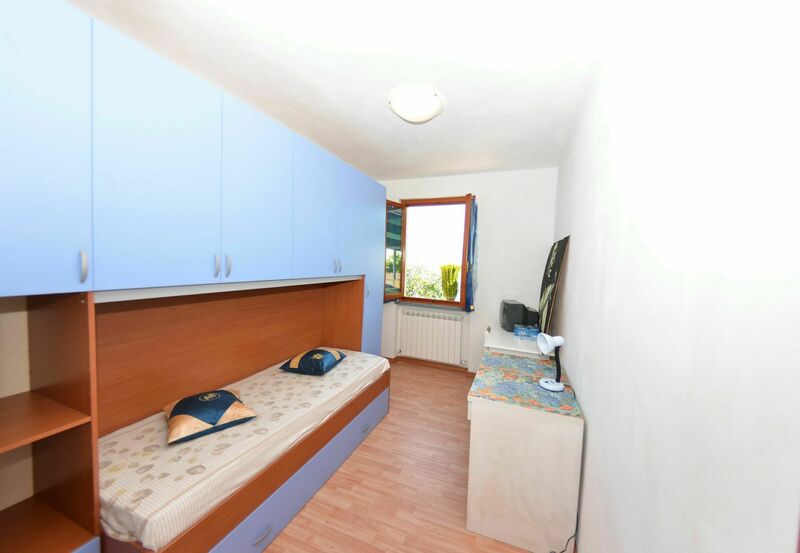 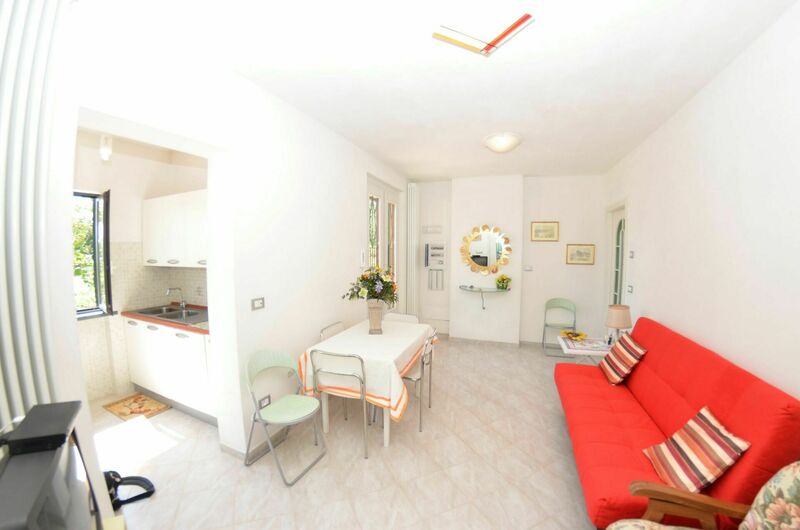 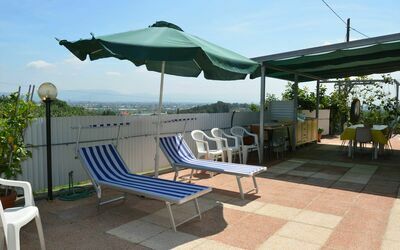 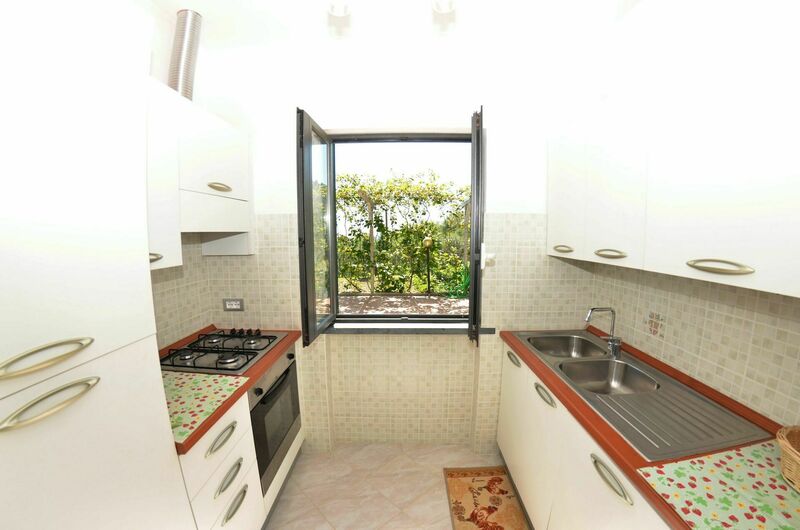 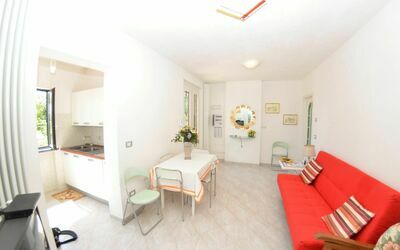 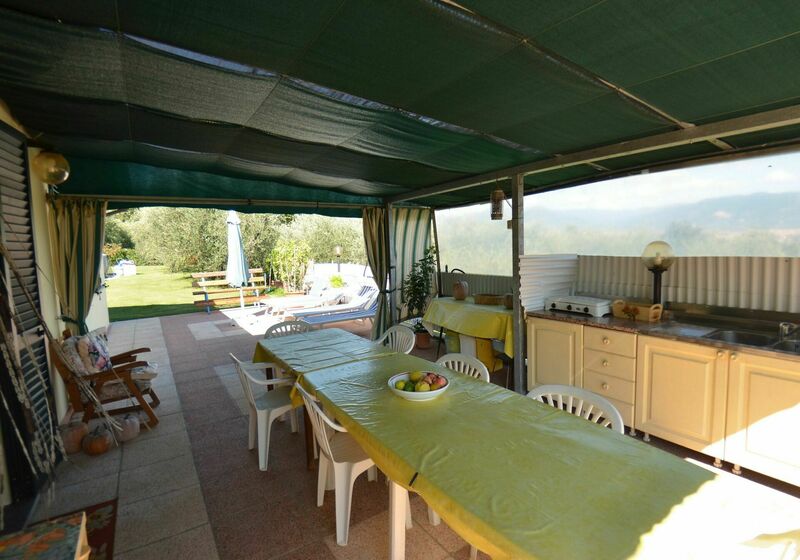 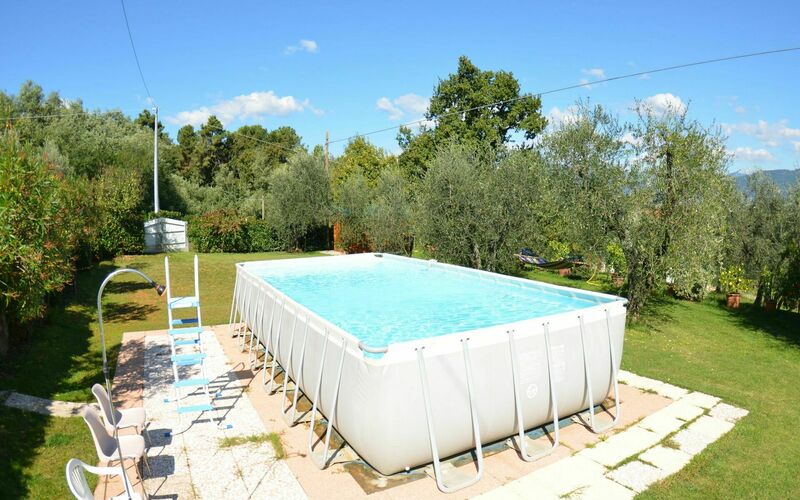 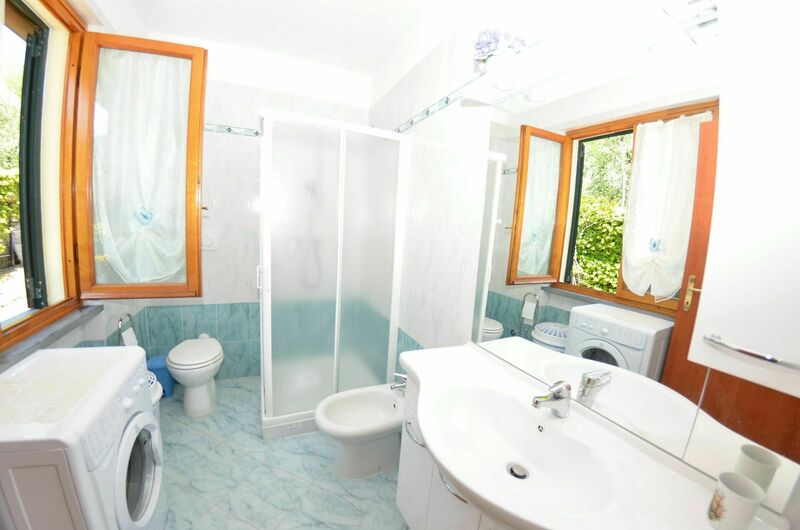 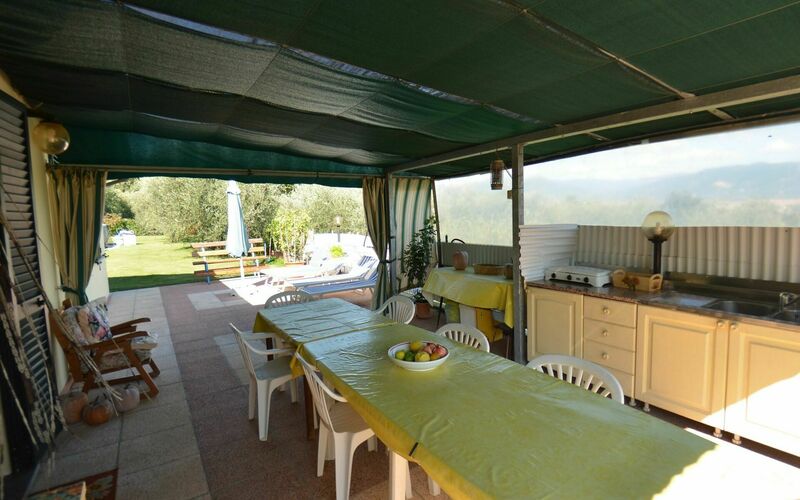 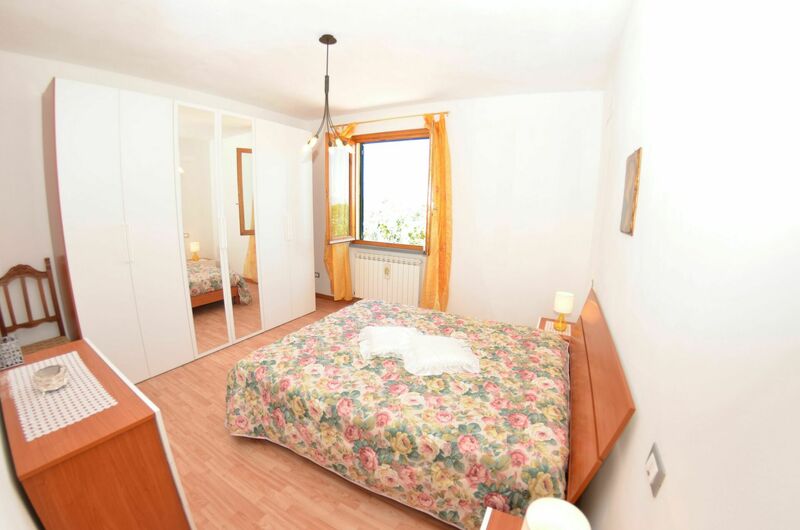 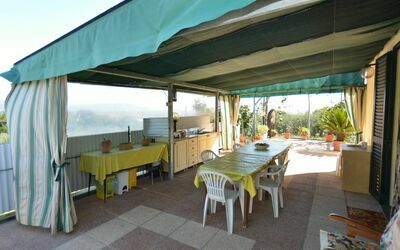 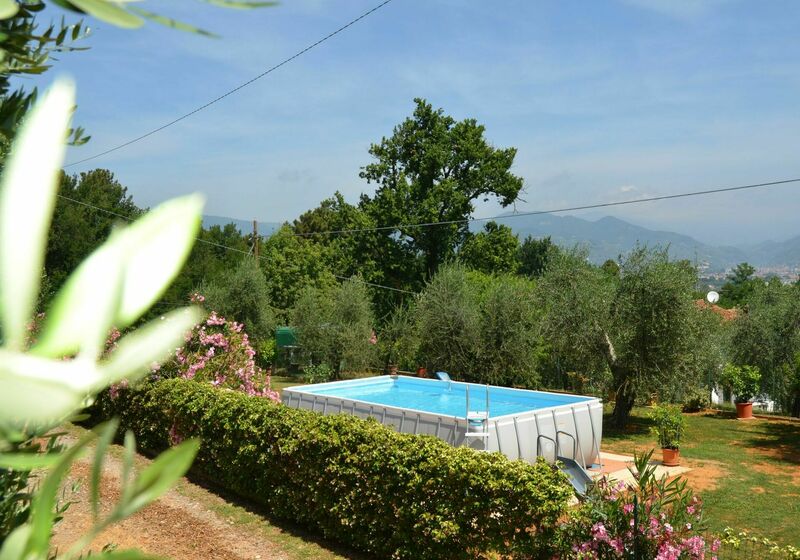 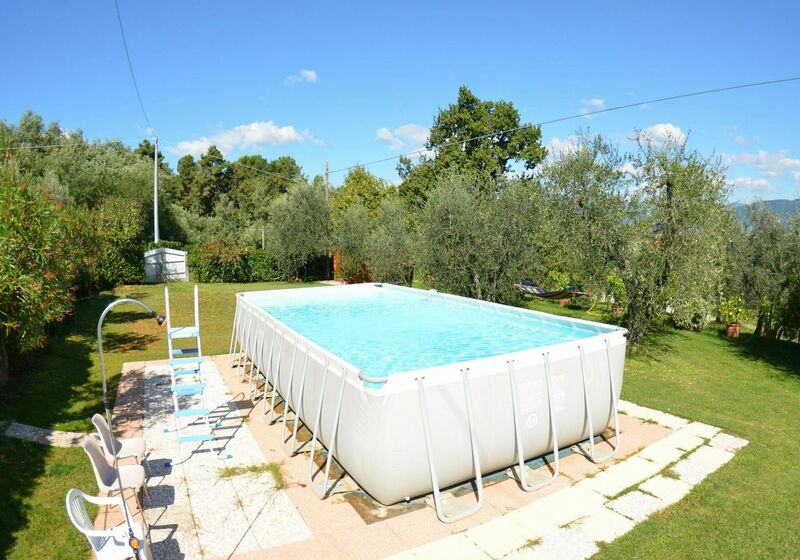 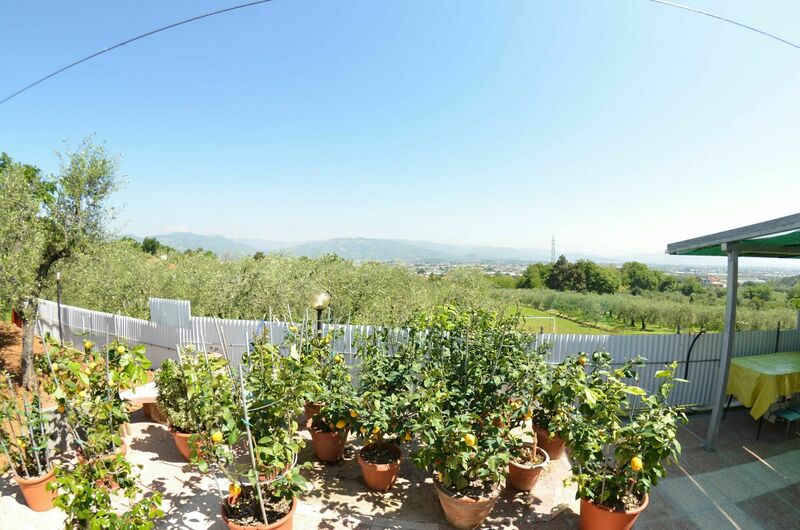 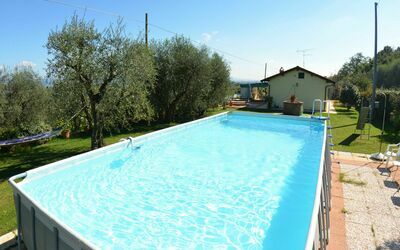 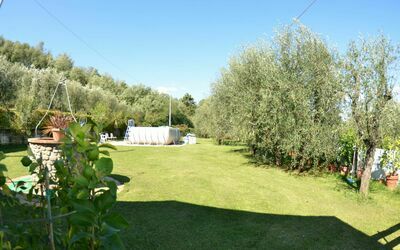 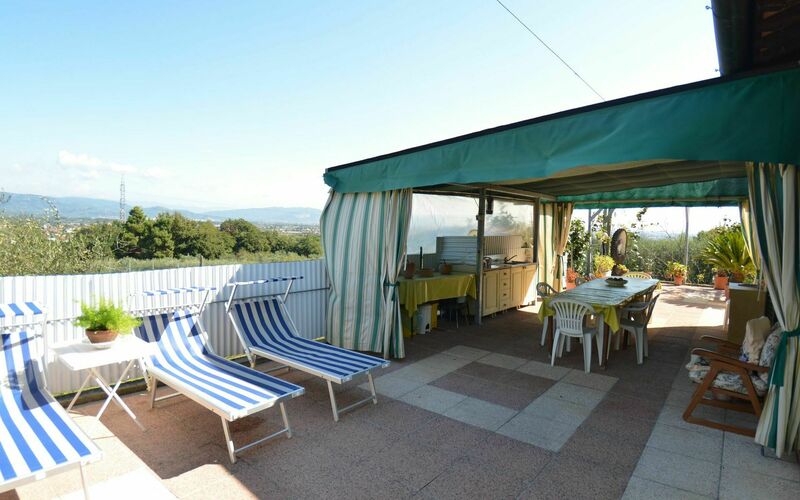 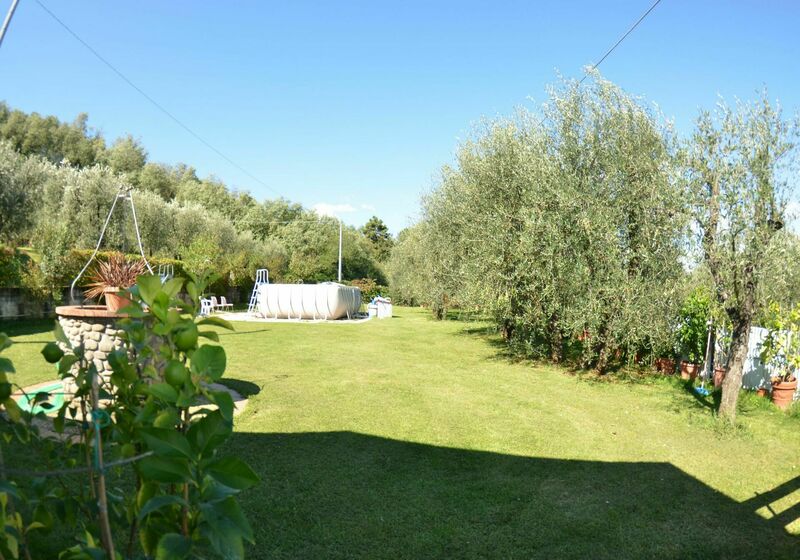 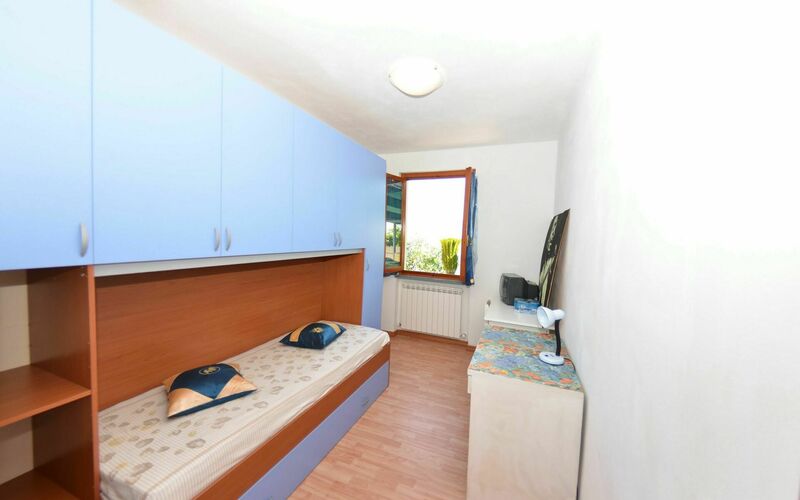 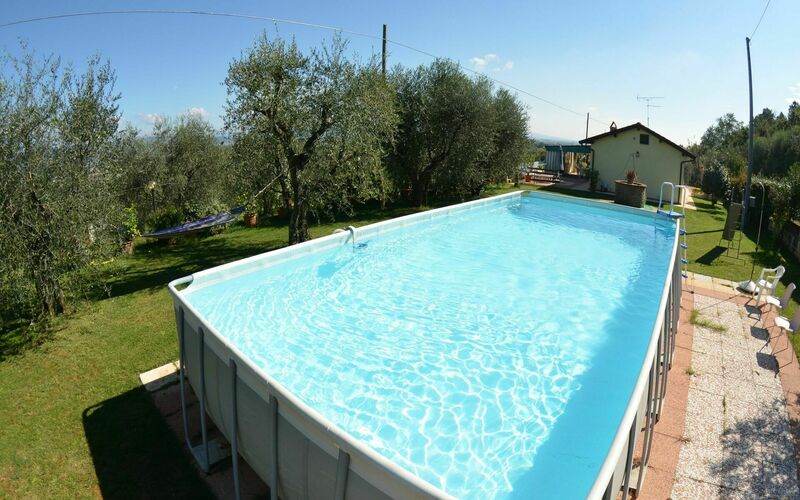 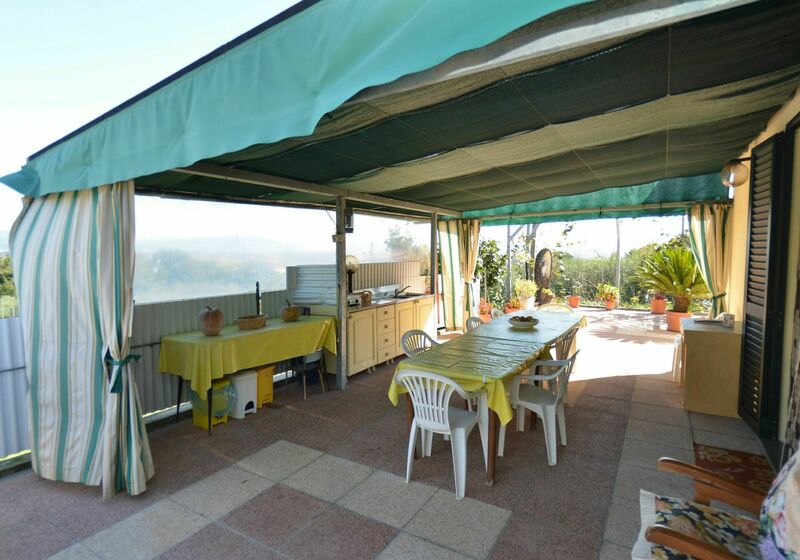 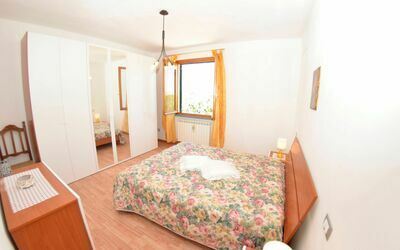 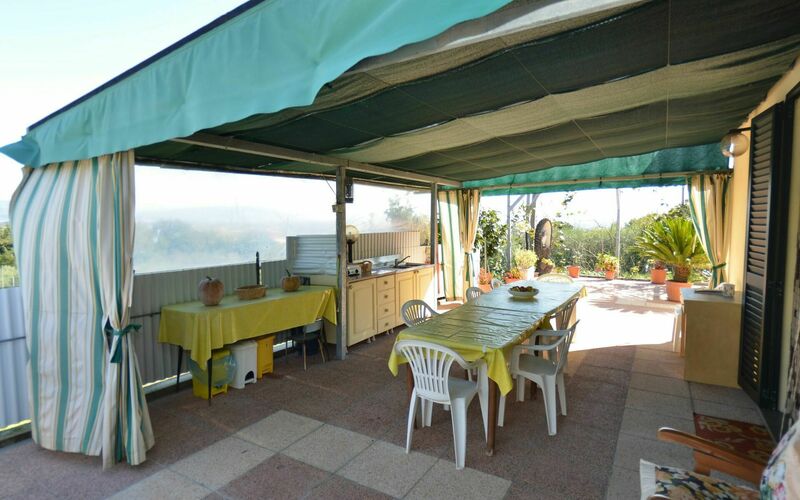 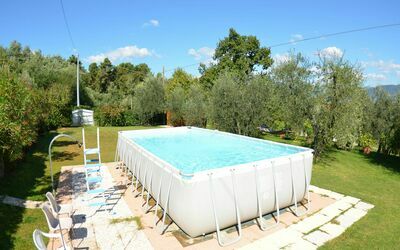 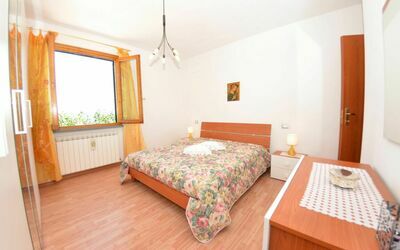 Al Ciliegio is a lovely vacation rental (75 sq m) with private pool. 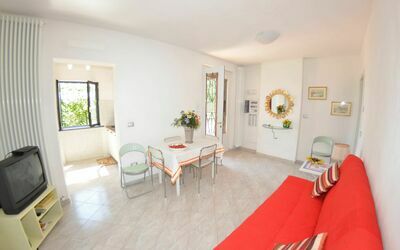 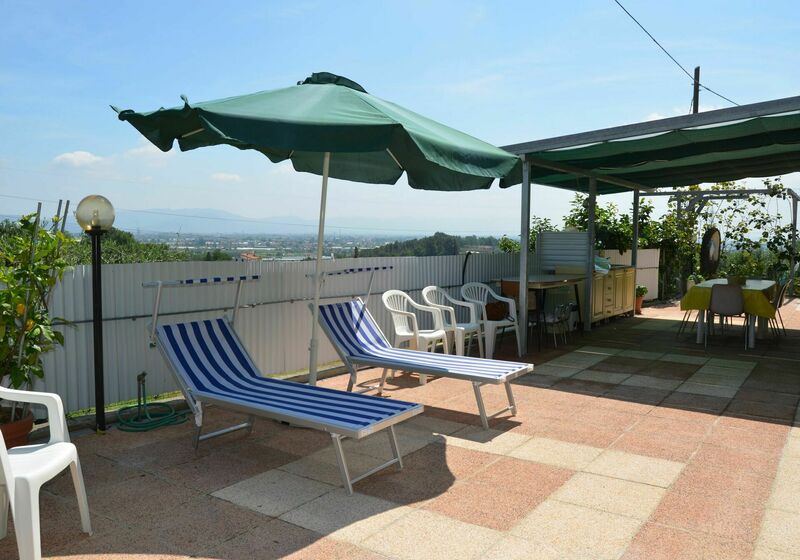 The property can accommodate up to six people comfortably in two bedrooms with one bathroom. 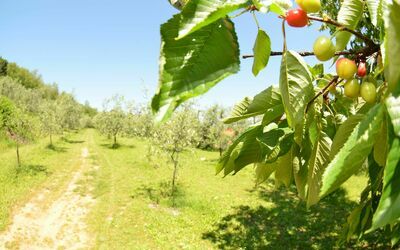 Conveniently located 3 km (2 mi) from Montecarlo, Italy in the tourist area "Lucca And Surroundings" and only 28 km (17 mi) from Lucca. 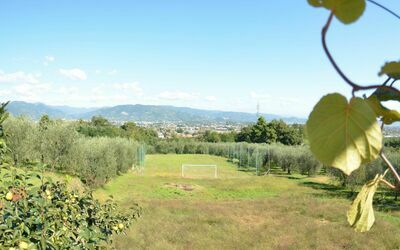 In nearby towns there are local shops where you can find fresh produce and other items, but if you need a larger shopping center there is one located only 7 km (4 mi) from the property where you can purchase food and personal items. 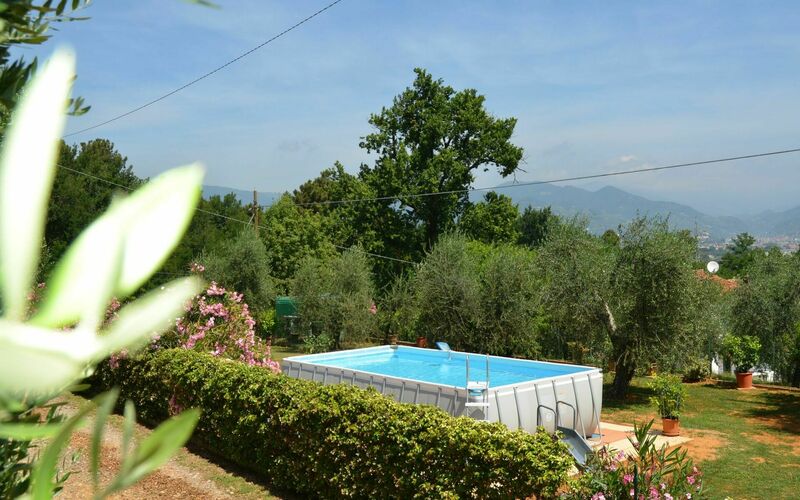 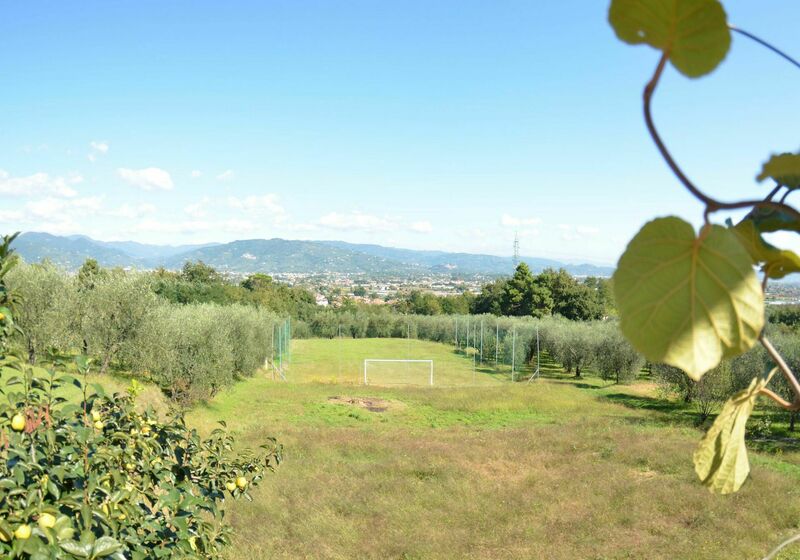 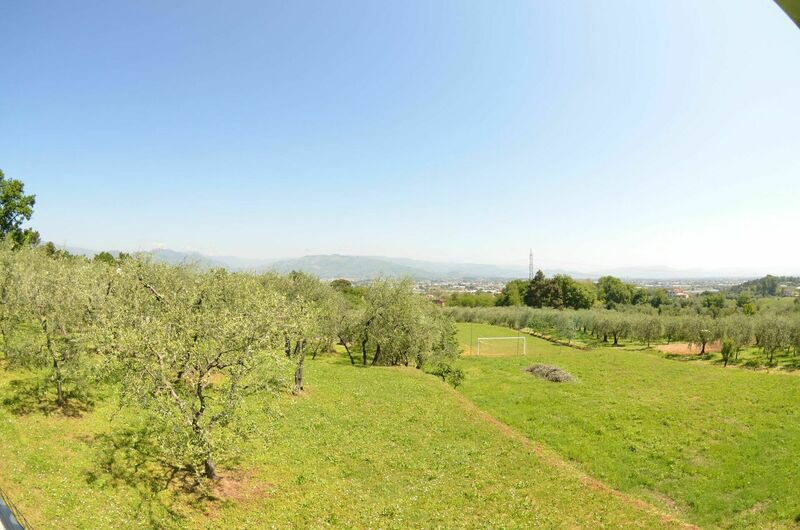 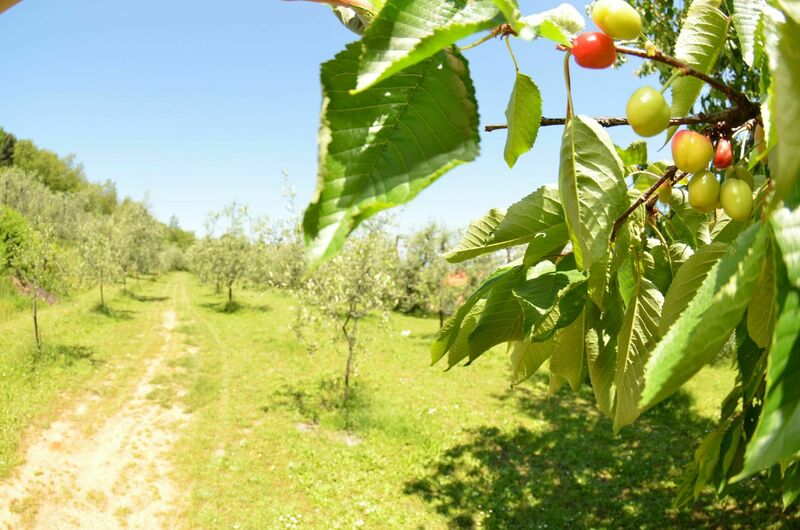 Upon arrival at Al Ciliegio you’ll find a beautiful clean well-maintained property with views of the hills ideal for a relaxing holiday in Tuscany. 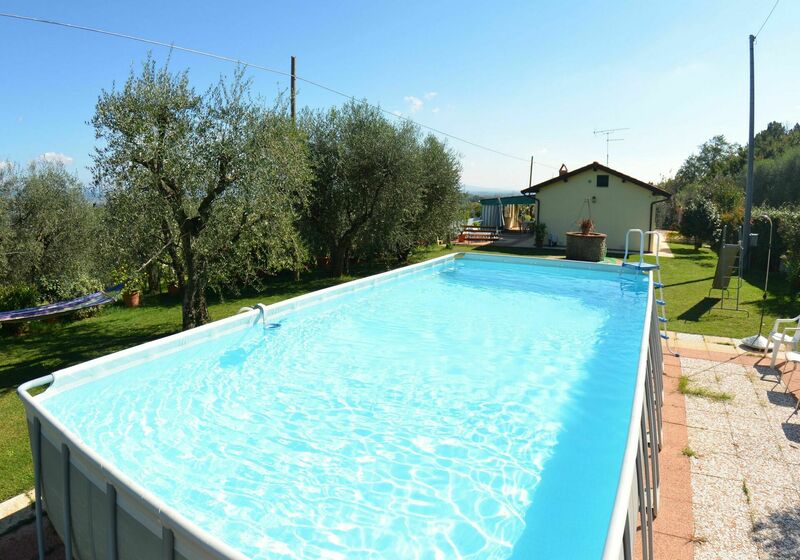 Regardless of how you spend your days - shopping, visiting museums, sightseeing or just driving in the countryside, when you arrive home you can unwind with your family and friends at the pool for a perfect ending to another day in Tuscany. It's really convenient to have a washing machine on the premises that is available for your laundry needs. There is a kitchen including coffee machine, toaster, stove and refrigerator, as well as, plenty of tableware and cutlery for up to six people. Most people enjoy visiting nearby cities and towns while on vacation, so for your reference this is a list of popular places with driving distances from the property: Lucca 28 km (17 mi), Viareggio 49 km (30 mi), Forte Dei Marmi 56 km (35 mi), Pisa 58 km (36 mi) and Florence 58 km (36 mi). 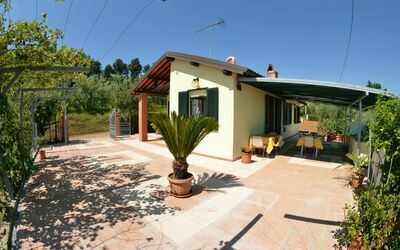 The highway is only 3 km (2 mi) from the villa and there is a train station 640 m (390 ft) away. Some other major tourist destinations you should consider visiting are: Florence 58 km (36 mi), Viareggio 49 km (30 mi), Forte Dei Marmi 56 km (35 mi), Rome 340 km (211 mi), Venice 293 km (182 mi) and Milan 299 km (186 mi). Pets Welcome - If your pet is travelling with you on vacation that is not a problem at Al Ciliegio. 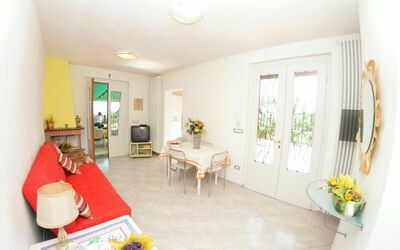 If you have a large dog or multiple pets, please ask for permission prior to booking. Nearest Airports: Pisa (Psa) 55 km (34 mi), Firenze Peretola (Flr) 56 km (35 mi), Bologna (Blq) 137 km (85 mi), Venezia (Vce) 295 km (183 mi) and Milano (Lin) 296 km (184 mi). 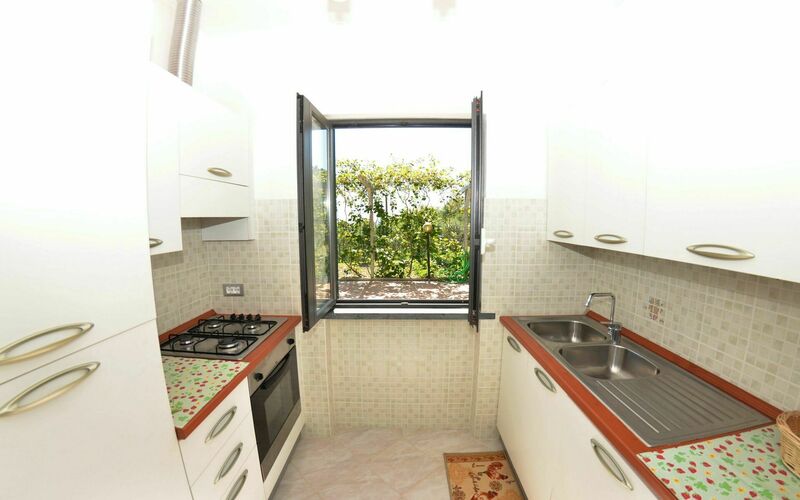 Kitchen: dining table, dishwasher, fridge, freezer, stove top, oven, toaster, american coffee machine. 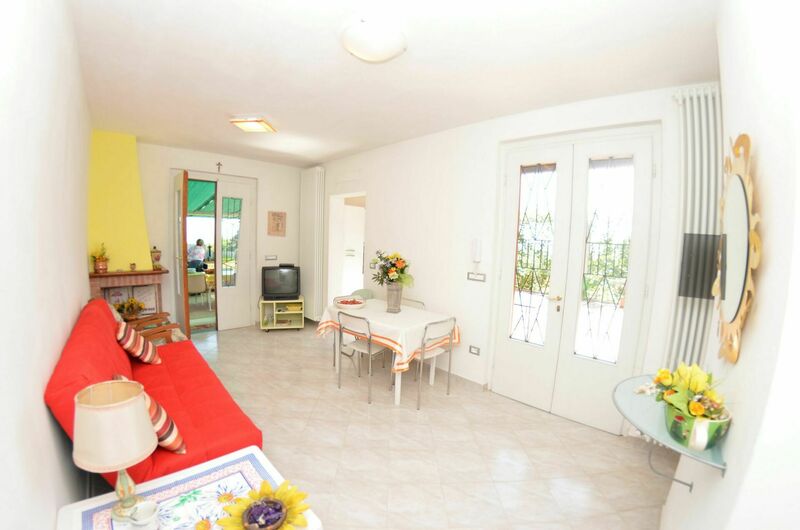 Living room: fireplace, dining table, sofa bed double, television. Veranda: al fresco dining, dining table, terrace furniture. 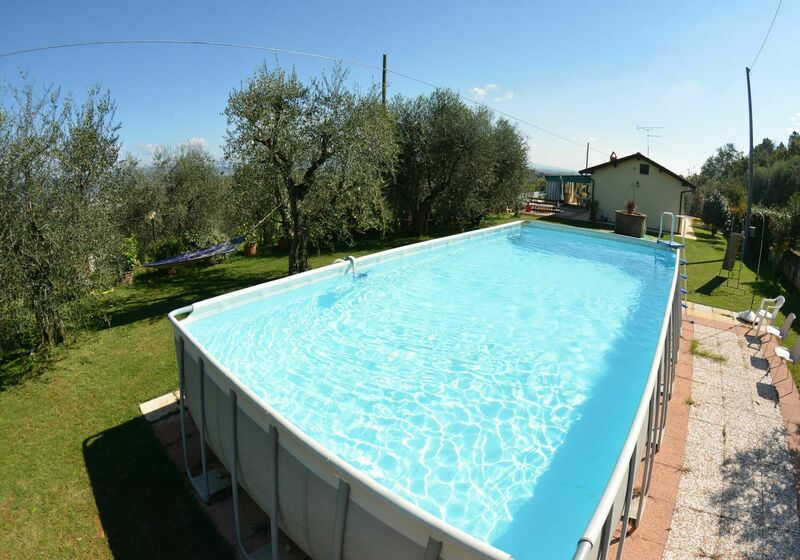 Garden: swimming pool (width: 4m, length: 8m, depth: 1.32m), barbecue, al fresco dining, garden furniture.